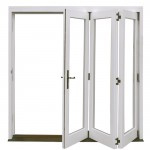 With so many different types of doors available in the marketplace, it can be quite challenging to select the best doors to suit your specific needs. 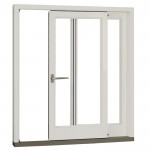 Whether you prefer timber entrance doors, sliding patio doors, bifold doors, or French doors, we can help. We select the best species of hardwood and softwood, from sustainable forests, and use cutting-edge technologies to craft your timber doors with incredible precision. Schnauber timber doors are widely known in the UK for their affordability, durability and high performance. From the design to manufacturing and installation, we subject our timber doors to rigorous quality tests to ensure they meet your chosen specification. Our team of highly skilled craftsmen are adept at paying close attention to detail. They will ensure that your timber doors are tailored to suit your needs and style. 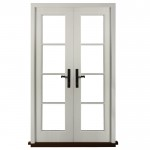 Schnauber wooden doors have a reputation for their durability, affordability and high performance. 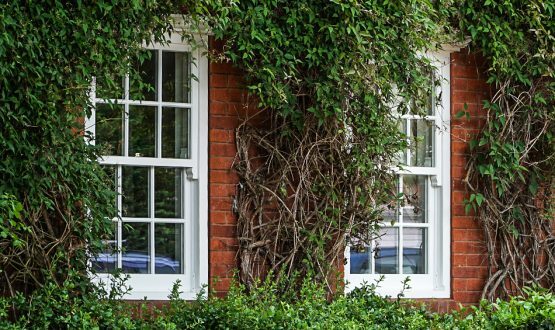 Just like our timber windows, our timber doors pass through rigorous quality tests before they are dispatched to our customers. We select the best species of timber, the finest design, and the highest quality materials to suit your energy needs. By using quality laminate materials to construct all our timber doors they are very resistant to heat or cold. Whether you prefer hardwood or softwood, our talented craftsmen are highly skilled in discerning how you want your timber doors to look. We can also help you with ideas to make your bespoke timber door stand out from other door designs. What makes our timber doors special? We combine technology and aesthetics to produce high-performance timber doors that are not only environmentally friendly but pleasing on the eye. From custom wood doors (patio, French, entrance and bifold) to exterior wood windows (tilt and turn, sash and casement), Schnauber products are durable, easy-to-use and economical to maintain. 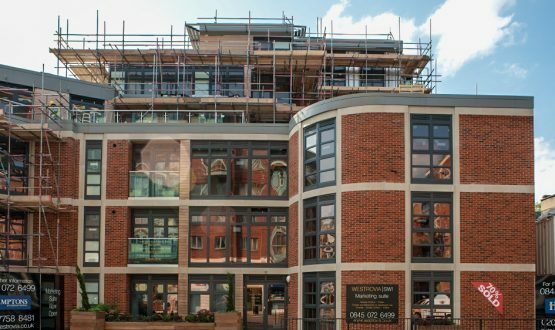 The timber we use to produce our bespoke timber doors is first subjected to in-house treatments with waterproof sealants, LVL laminates, and coatings. We then use our state-of-the-art German engineering process to ensure that the doors are well-crafted and furnished based on your local climate and chosen specifications.